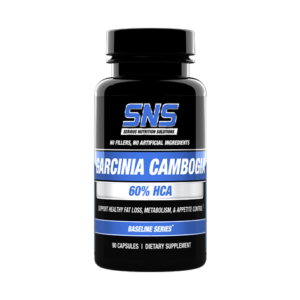 125 mg. Raspberry Ketones per capsule! 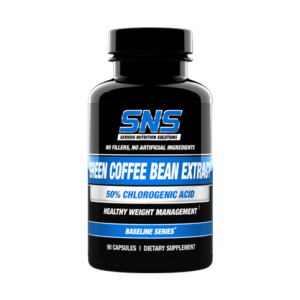 Raspberry Ketones are a one of the primary ingredients used in many of the popular weight loss formulas on the market. 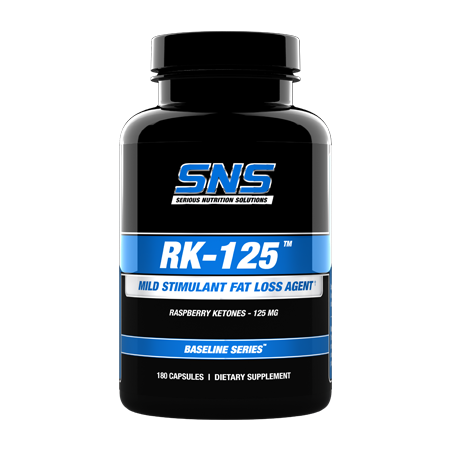 SNS RK-125 allows you to cost effectively incorporate Raspberry Ketones into your fat loss or body-recomposition regimen at a price you can afford and at a dose that can be customized to your individual needs. 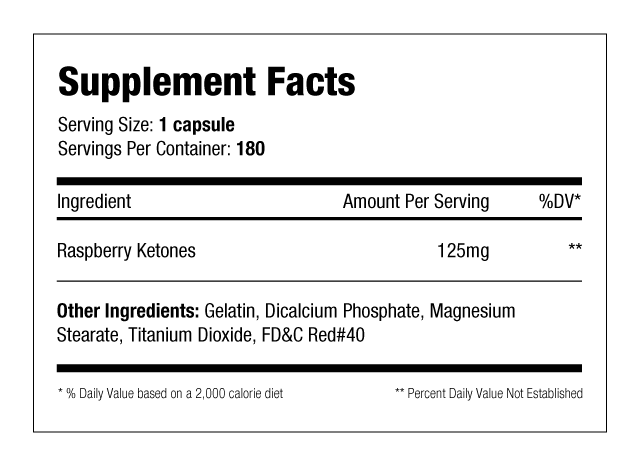 Each capsule of RK-125 contains 125 mg. of Raspberry Ketones. 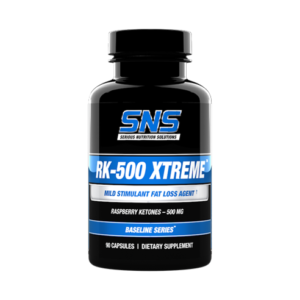 SNS RK-125 can be stacked with SNS TTA-500, Lean Edge, CLA Xtreme, or other select SNS products for improved, synergistic results. 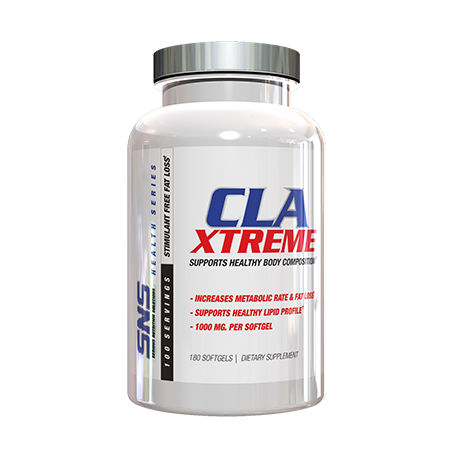 As a dietary supplement, take 1 to 2 capsules up to 3 times daily, preferably 30 minutes prior to meals.